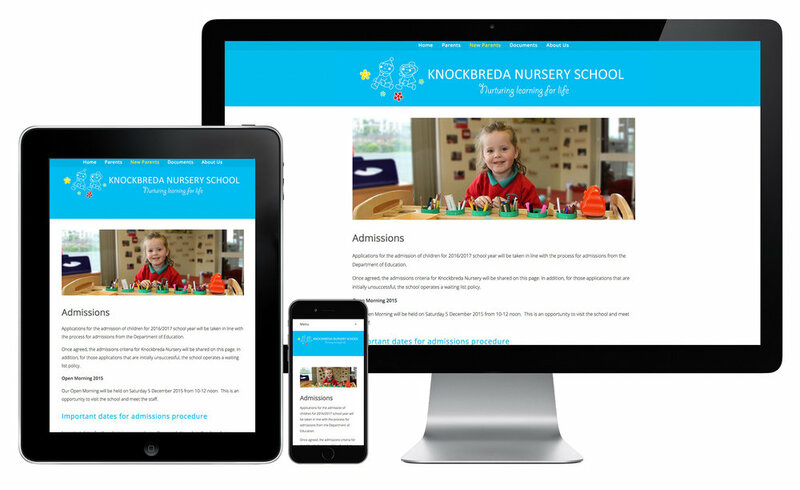 Knockbreda Nursery School wanted to replace their website with a contemporary design that reflected the happy and caring atmosphere of the school. They wanted a site that was mobile-friendly, easy to manage and that supported large images. We were engaged to design a new website, to update the logo and to improve the colour scheme. Our photographer was also employed to take a range of photographs to showcase the range of activities that take place on a daily basis.